MSA XTIRPA is ideal for movement and access between various confined space entry points in the same area. 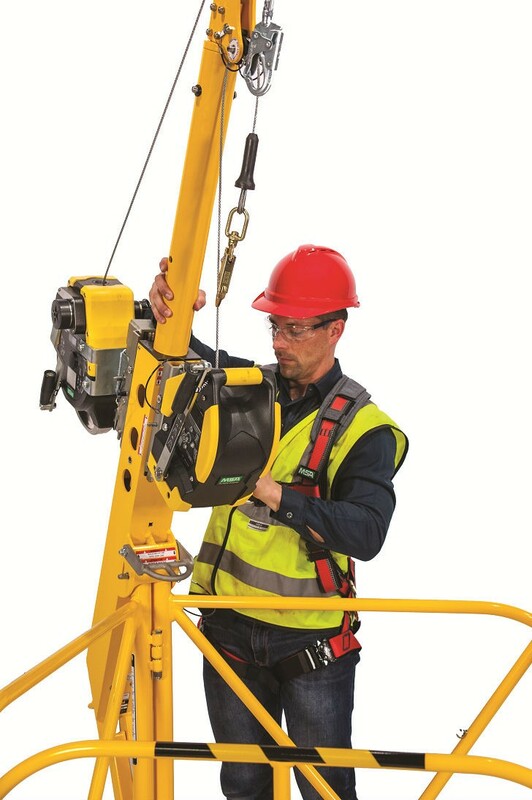 Systems are lightweight, portable, easy to set up and provide fall protection when a portable base is needed, allowing for users to save time. Manhole Guard with Integrated Mast barricades provide the necessary strength needed for fall protection, entry and retrieval applications. Adapter Base Systems are fixed anchorage connectors used for vertical entry into confined spaces. To learn more, view the MSA Confined Space Entry Equipment bulletin #2300-110 or contact MSA Customer Service at 1-800-MSA-2222.